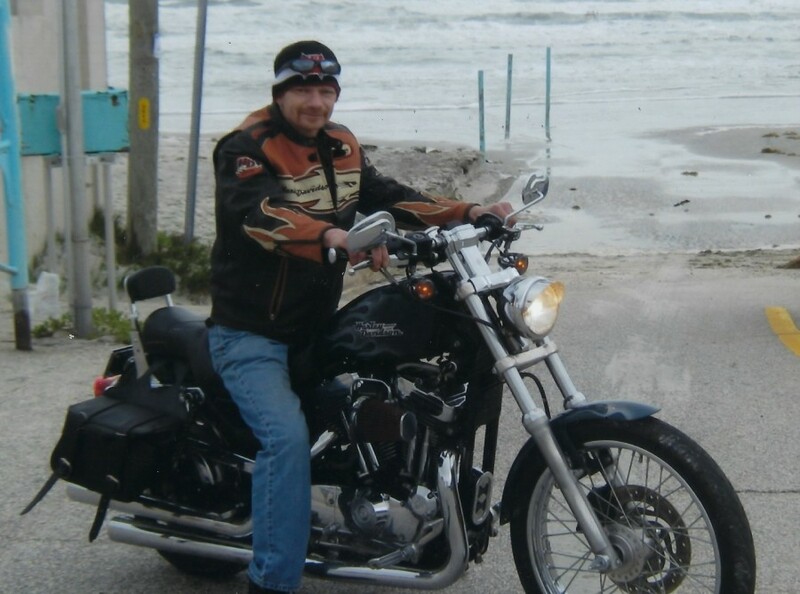 Matthew A. Messel, age 45, passed away on April 8th at Mercy Health hospital in Janesville, Wi. Born in Waukegan IL on December 11 in 1973, he was the son of Walter and Bernadette Messel. He attended Brodhead High School. He was the CEO and Founder of Messel Truck Repair as a diesel mechanic. He enjoyed racing with his daughter, working, fishing and hunting with his sons, riding his motorcycle, smoking meat for family gathering, socializing with friends, and spending time at his families’ property in the north woods of Boulder Junction, Wi. He will be remembered for his happy go lucky attitude, always willing to lead a hand to those in need and his impressive work ethics. He is surviving by his mother Bernadette, his significant other Tiffany Creuzer. His siblings Walter (Andrea) Messel, Greg Messel and Nicolette Dreikosen. His 7 children, Micheal Barrett, Victoria Barrett, Joey Barrett, Samantha Messel, Caden Creuzer, Christian Creuzer and Cody Messel. His grandchildren Sophia and Serenity along with other nieces and nephews and his beloved dog Cookie Crumb. He was preceded in death by his father Walter (Bud) Messel Jr.